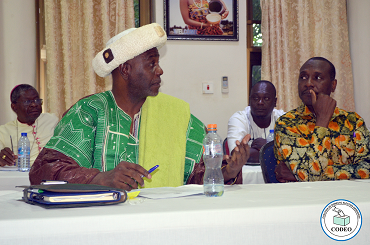 At its post-election national stakeholder workshop, held at Aqua Safari Resort in Ada in the Greater Accra region from March 27-29, 2017, the Coalition of Domestic Election Observers (CODEO) made this subject of political vigilantism one of the pressing post-election issues for discussion and deliberation. This was in recognition of the danger that political party vigilante groups pose to the country's electoral politics and democratic development. CODEO held a press conference on the menace of political party vigilantism in Ghana after a Round Table Discussion in Ho. This forms part of the nation wide campaign on the issue. 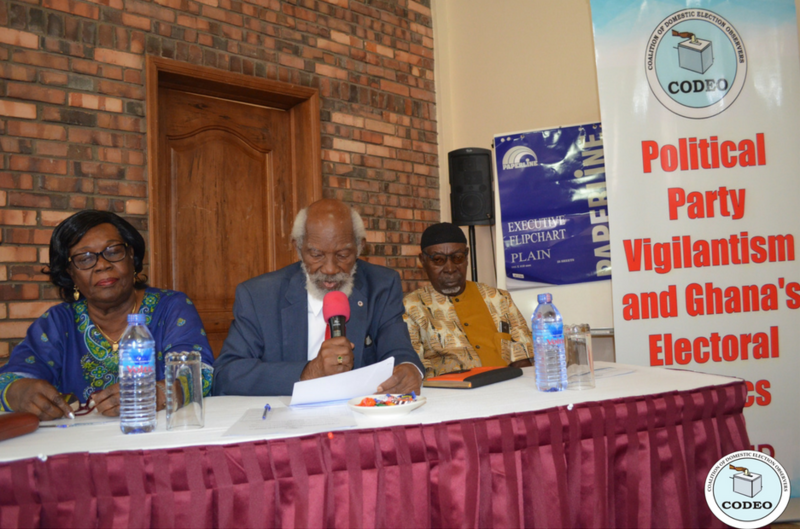 Stakeholders among others confirmed that there is a low incidence of political party vigilante activities in the volta region. However, there is evidence that one or two standing groups emerged during the 2016 elections in the border regions. Read more in the full statement released.